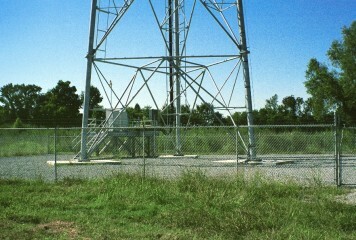 We cover Texas, Oklahoma, Louisiana, Arkansas, and New Mexico. Since 1991, the emphasis of our site is to provide product information, company contact information, and list of certified installers. 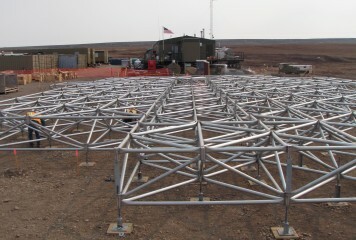 The largest outdoor shake table in the world demonstrated the seismic test of helical piles lead by Dr. Amy Cerato, P.E. at the University of California, San Diego Jacobs School of Engineering. 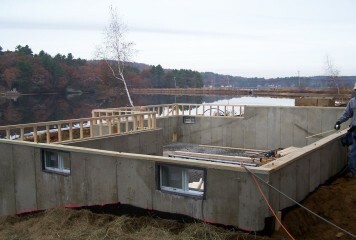 What is a Helical Pier? Good or Bad. When we find random construction videos and pictures around the world, we will put them here. 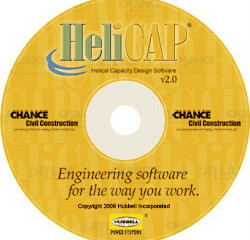 At HCI we have been providing outstanding products and services for our customers since 1991. We take pride in our ability to efficiently respond to your needs under strict time constraints. 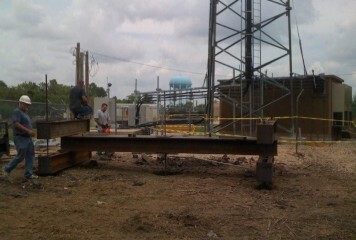 We specialize in CHANCE® Helical Piering System and Atlas Resistance Piers. Located in Wylie, TX we serve Texas, Oklahoma, Louisiana, Arkansas, and New Mexico. Contact us and let us know how we can help you. 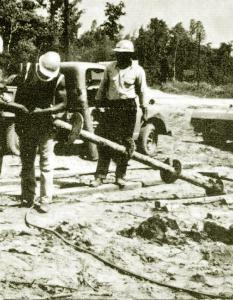 The earliest known use of an anchor foundation was for the support of lighthouses in tidal basins around England. 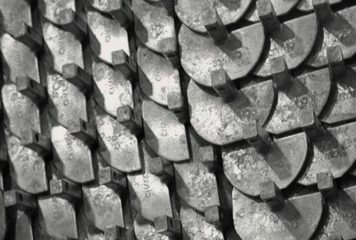 A blind English brickmaker, Alexander Mitchell, is credited with the design of a "screw pile" for this purpose in 1833. 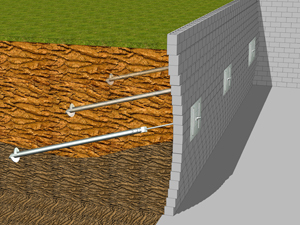 Atlas Resistance® Piers have been used to restore and/or stabilize homes and commercial structures that had settled. 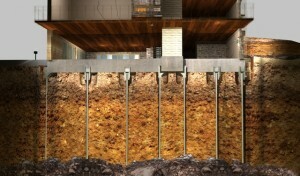 True end-bearing Atlas Resistance Piers are sold and installed only by contractors trained by Atlas. 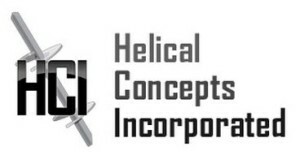 Helical Concepts, Inc. participates and contributes to various organizations, located regionally and internationally. Please look for us at your next local professional seminar and trade show.